After claiming nine international championships around the world in 2015, Nissan will continue to participate in various categories and championships as well as build on its customer support programmes in 2016. 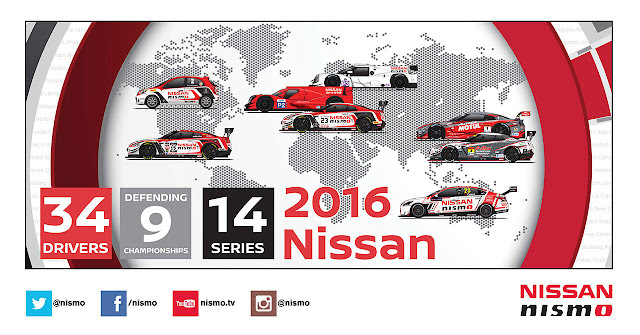 Seasoned NISMO Athletes continue to fly the flag in Japan, North America, Europe, and Australia. 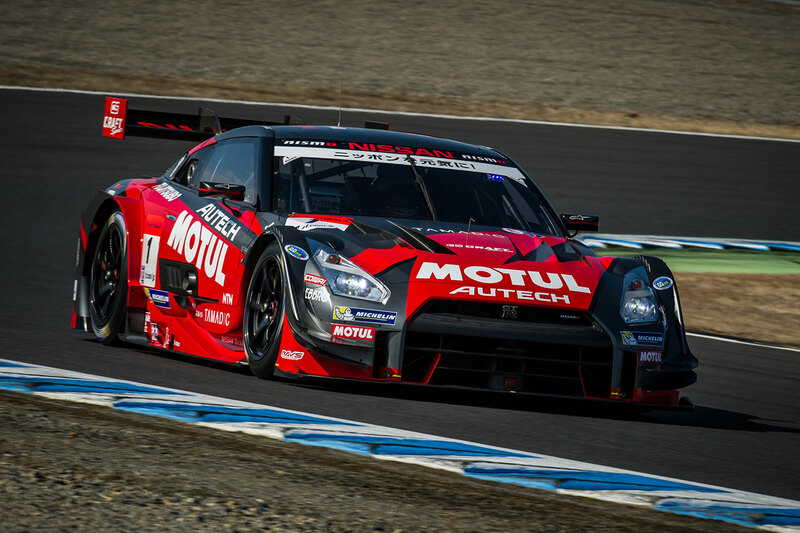 Having proudly claimed the SUPER GT GT500 Championship for two years in a row, Nissan/NISMO now seeks to make that a hat-trick of victories in 2016. 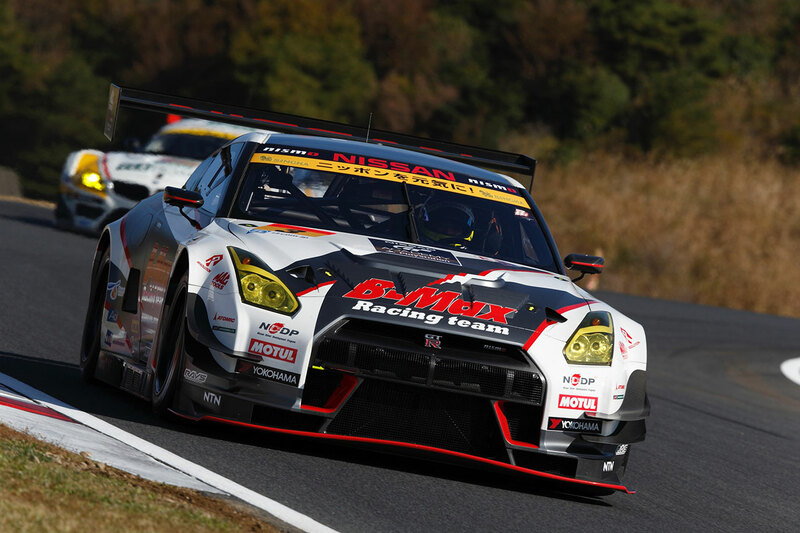 Four Nissan GT-R NISMO GT500 teams will compete in the GT500 class. Fresh from a two-year stint of Blancpain Endurance Series and Bathurst 12-hour races, Katsumasa Chiyo will make his GT500 debut in 2016. Toshikazu Tanaka, Corporate Vice President of NISMO will take over the role of Nissan GT500 team executive director from Kunihiko Kakimoto. Kakimoto has served as executive director for 12 years since 2004 and contributed to Nissan’s 12 GT500 series titles. Series regulations do not allow for the development of aero and suspension parts this year, so the car remains in the same specification as 2015 but with increased engine and tyre performance. While the engine specification remains the same, improvements have been made to both combustion and the intake/exhaust system which will see higher efficiency and reliability in line with the new 5% ‘less fuel’ rule. 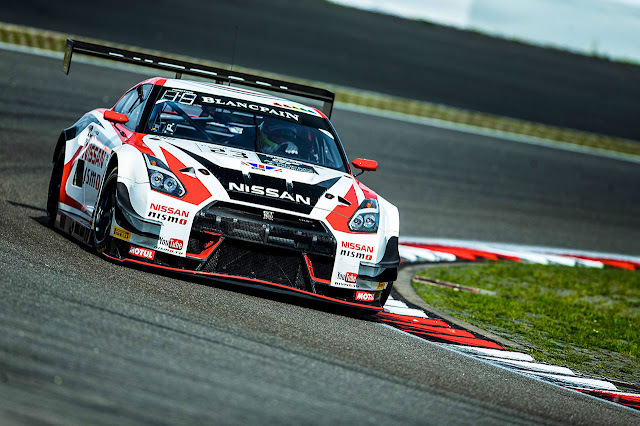 Developed by NISMO, the Nissan GT-R NISMO GT3 won the GT300 class title of SUPER GT and Pro Class championship of the Blancpain Endurance Series in 2015. In collaboration with its program partner in Europe, JRM, NISMO will continue to support Nissan GT-R NISMO GT3 customers by providing vehicles and technical assistance. After winning one of the most competitive GT3 titles in the world in 2015, Nissan/NISMO expands its commitment with its first official entry in the Blancpain GT Series Sprint Cup, supplementing its championship-winning commitment to the Blancpain Endurance Cup. Continuing the Blancpain GT Series challenge in Pro and Pro Am which began in 2011, RJN Motorsport will continue to run the programme under the management of Bob Neville, with support from NISMO. The driver line up in the Blancpain GT Series once again utilizes drivers from all areas of Nissan’s global motorsport family. After the success of Katsumasa Chiyo’s programme in Europe, NISMO has assigned 23-year-old young Japanese star Mitsunori Takaboshi to continue his development programme in the Pro class of Blancpain championship, teaming up with highly experienced Alex Buncombe and Lucas Ordóñez. 2015 GT Academy winners from the International competition (Australian winner Matt Simmons) and GT Academy Europe (French winner Romain Sarazin) will join Sean Walkinshaw who joins the team after impressive displays in 2015. Nissan/NISMO will once again field an entry at the iconic Nurburgring 24 hour race. The full driver line up is yet to be confirmed. NISMO will continue to provide technical assistance and ongoing vehicle supply to customer teams competing with the Nissan GT-R NISMO GT3 in the GT300 class of SUPER GT. “NDDP Racing”, aimed for the development of young drivers, will enter in GT300 with NISMO Athlete Jann Mardenborough who is making a move to Japan to join the team, alongside Kazuki Hoshino. 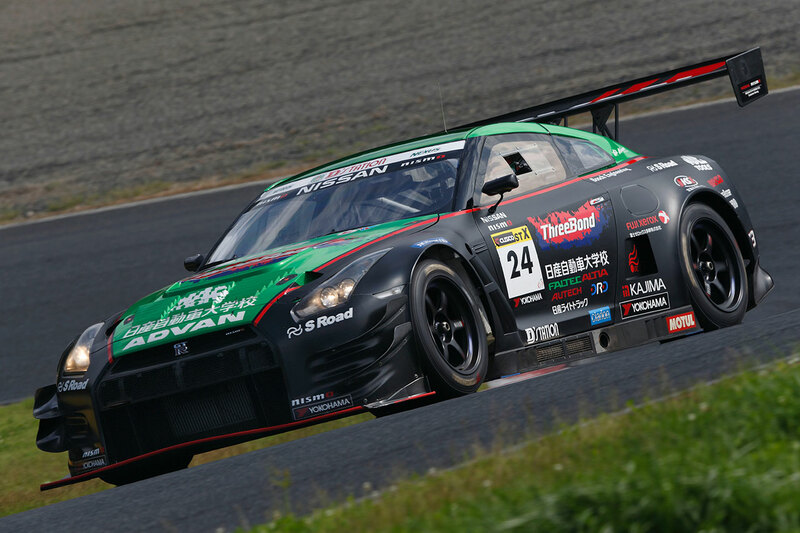 The Gainer Tanax GT-R, which won the GT300 titles in 2015, will compete with the champion number #0. NISMO will provide technical assistance to customer teams competing with the Nissan GT-R NISMO GT3 in the Super Taikyu Series ST-X class. In this class, the collaboration team of KONDO Racing and the Nissan Technical College continues to field the “ThreeBond Nissan Technical College GT-R”. Continuing for its fifth year, the programme uniquely forms part of the students’ educational program, connecting formal education and motorsports. 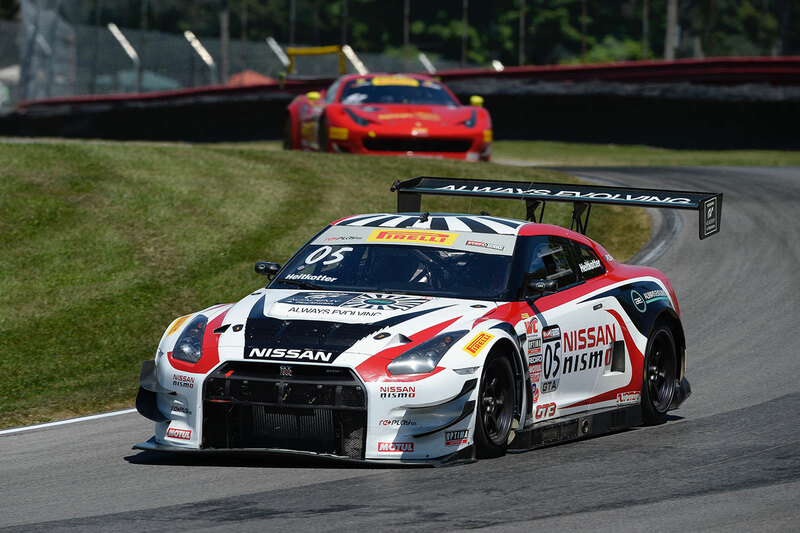 In North America, Nissan North America’s efforts will fight for the Pirelli World Challenge with Always Evolving Racing/AIM Autosport with a pair of Nissan GT-R NISMO GT3 entries. The entries will be driven by; James Davison who last year earned two overall victories and sixteen top ten finishes. James will be driving the #33 AERNOW sponsored entry. The second car will be driven by our first GT Academy winner and recently promoted driver to full professional ranking; Bryan Heitkotter. Bryan will be driving the #05 entry as a full GT driver after earning five victories in GTA class and eleven overall top ten finishes last year. 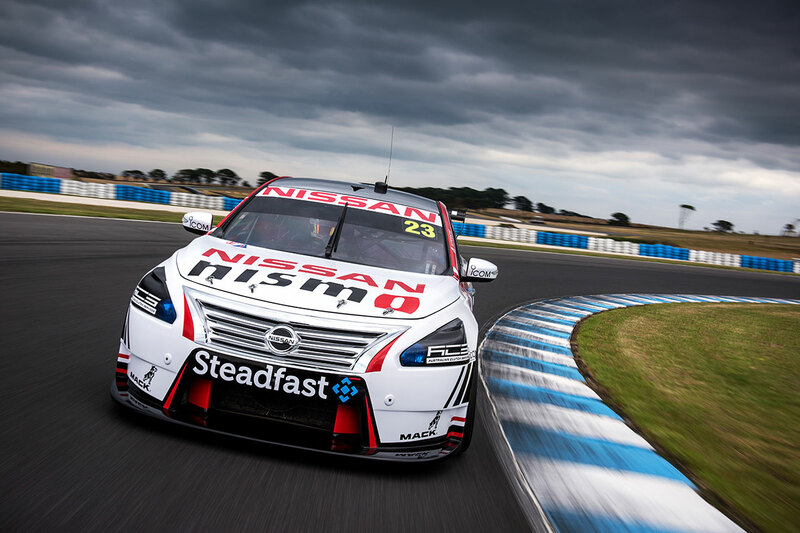 In Australia, Nissan will continue to contest the V8 Supercars with Rick and Todd Kelly alongside Michael Caruso and new driver Dale Wood with the Nissan Altima. 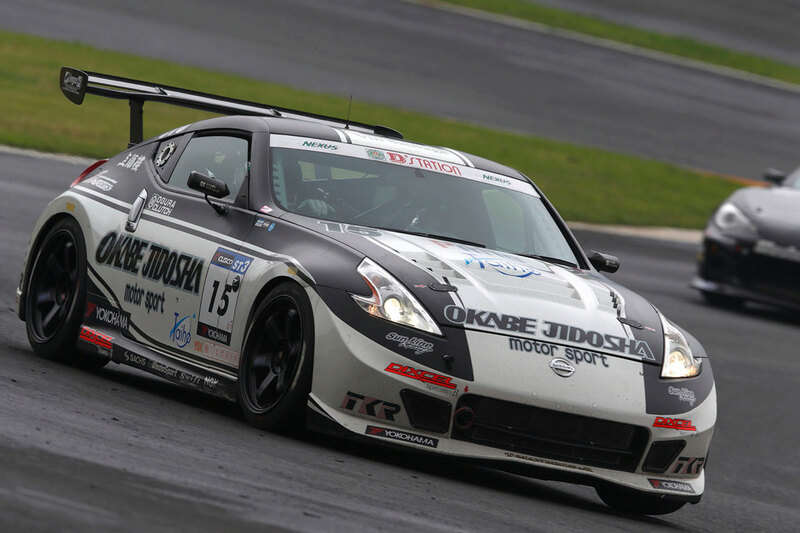 NISMO will continue to provide technical support to customer teams competing with the Fairlady Z NISMO RC in the ST-3 class of the Super Taikyu Series. 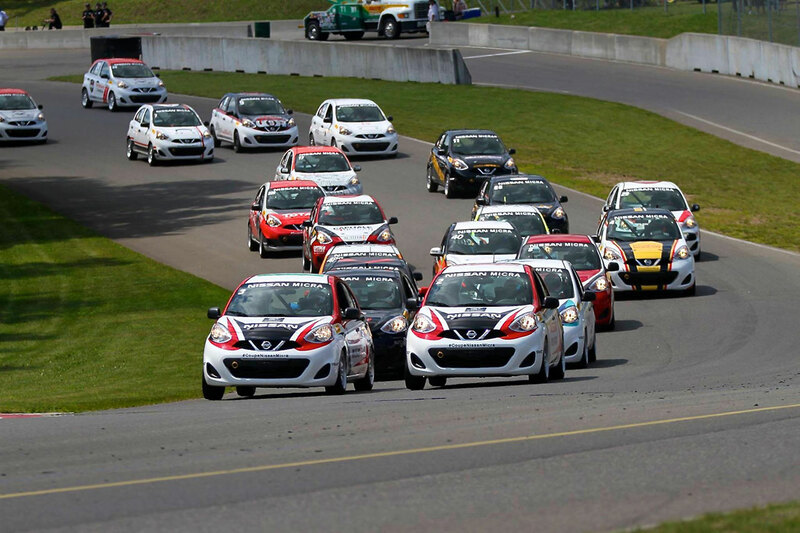 Launched exclusively in the province of Quebec last year, the Nissan Micra Cup will expand to the Province of Ontario for its second season, growing to eight race weekends, with three of these happening in Ontario and five in Quebec. With 11 championships and four Le Mans wins under its belt, Nissan/NISMO will continue to supply engines developed from production engines in both LM P2 and LM P3. 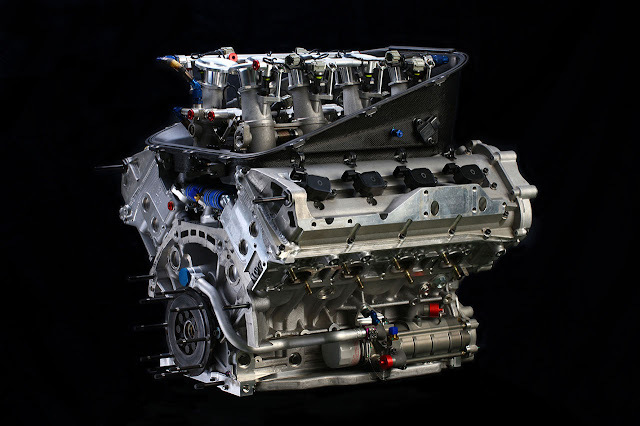 Via Oreca and Gibson, Nissan will supply VK45 engines and provide technical support to teams competing in the LM P2 (Le Mans Prototype 2) class of FIA World Endurance Championship (WEC), European Le Mans Series, and Asian Le Mans Series. It will also provide via Oreca VK50 engines and technical assistance to teams competing in the LM P3 (Le Mans Prototype 3) class of European Le Mans Series and Asian Le Mans Series. With a boom in the LM P3 class this year, Nissan’s presence on the grid will be significantly increased as the manufacturer looks to dominate once again. 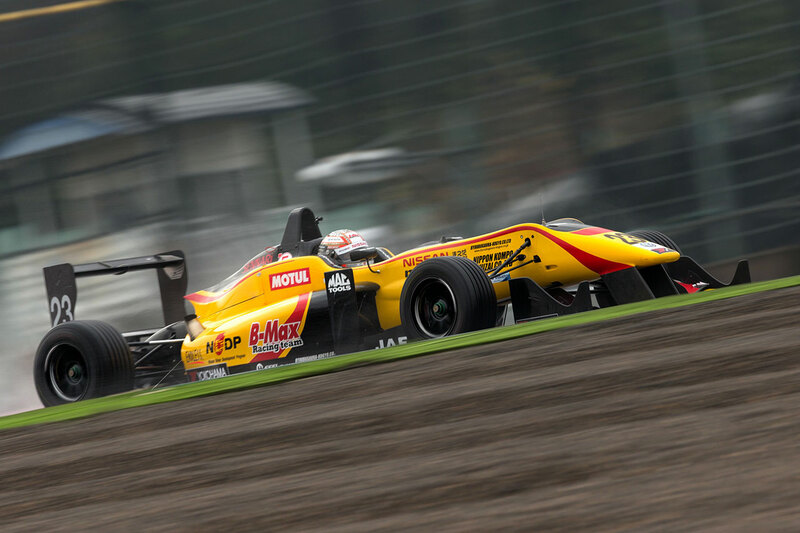 Katsumasa Chiyo and Jann Mardenborough will also compete in the Japanese Formula 3 Championship. Chiyo and Mardenborough are continuing their single seater careers after becoming Japanese F3 N Class Champion and competing in European F3 and GP3 respectively. “Last year the Nissan GT-R was engaged in numerous high-stakes battles around the world, including in Europe, the US, Australia and Japan, where it achieved some phenomenal results,” said Shoichi Miyatani, CEO and president of NISMO. 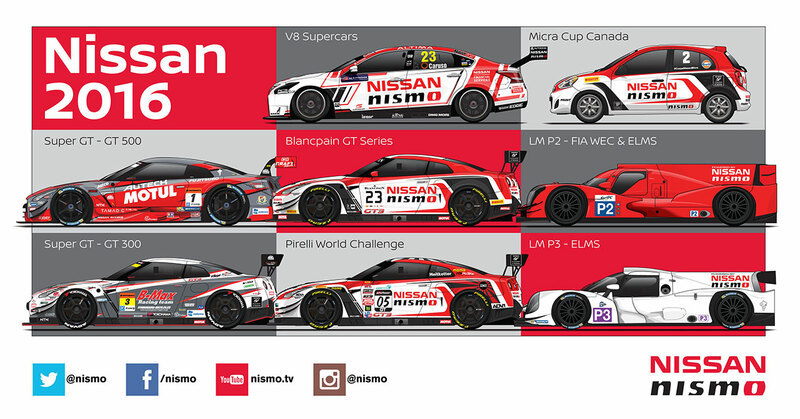 “This year three of our young NISMO Athletes will be making the step up to higher categories, with Chiyo advancing into the GT500 class, Mardenborough moving up to the GT300 and Takaboshi taking on the challenge of the Blancpain Endurance and Sprint Series. “While we continue to have high hopes for the success of these young drivers, we are also diligently progressing with development and testing to ensure that the supremacy of the GT-R is felt worldwide, which will further strengthen its brand image. “Furthermore, we are planning to increase our focus on supporting customer teams that compete with Nissan vehicles and engines. As much as ever, we will be actively competing in motorsports throughout 2016 and taking home more victories, titles and glory for Nissan.